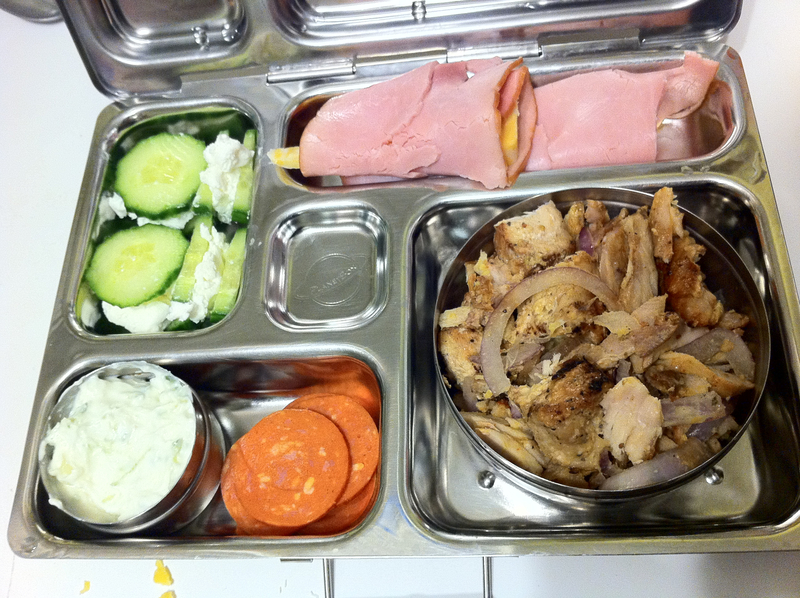 ← Lunch Box 12: Paleo Pizza! Where are the receipes for all the main courses? I would love this receipe also. I try to link to recipes if I’ve found them online. This particular one was Paleo-friendly take-out from one of our local Greek restaurants.